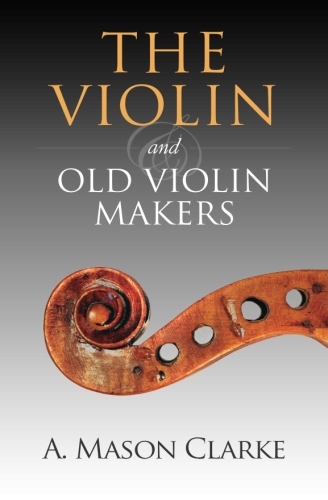 There will always be those who remain convinced that old violins were varnished with a secret formula or that the wood was subject to a now lost process. Others will say that the millions bid for an old violin are for a sound no better than that of a good modern instrument. Is this a case of beauty being in the eye of the beholder? Still, Sherlock Holmes always plays a Stradivari!